The Children of Courage awards were introduced some 7 years ago, following the success of the Mansfield club - our next award day is on April 4, 2019. 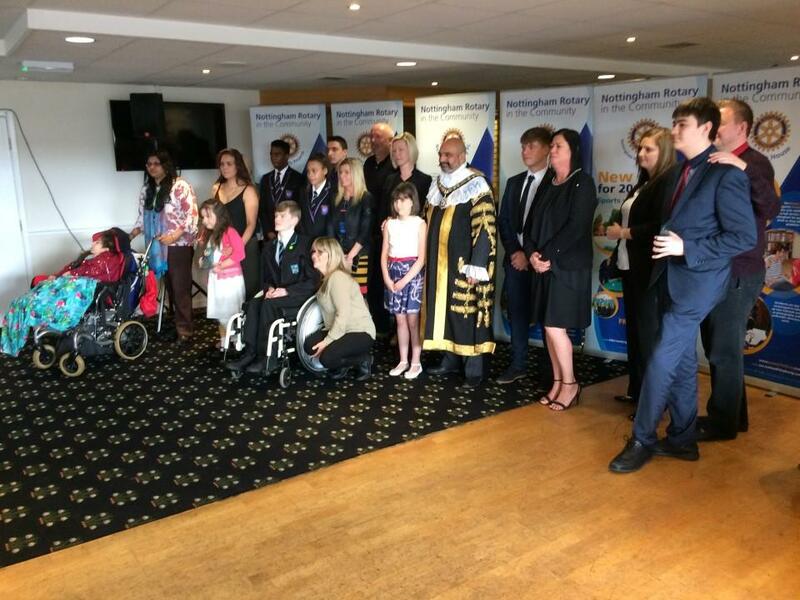 The Aim of the awards is to recognise local children from 3 years to 19 years of age showing any of the following: Courageous act, Selfless Acts of kindness, Children facing traumatic experiences, or even having to face extreme health problems and difficulties, Children who have to overcome their own fears or issues and turn themselves around. Children who stand out from the crowd & have shown they deserve an award for something they did that made a difference to themselves or others around them. The child can bring along two people, parents, guardians, family or friends.